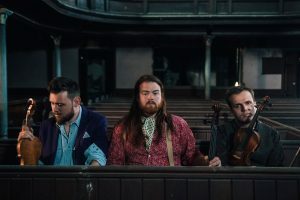 Tŷ Ein Tadau, the début CD from chamber-folk string trio VRi (Patrick Rimes, Jordan Price Williams and Aneirin Jones), is receiving rave reviews from the Guardian and fRoots. Catch them while you can in an intimate acoustic concert to open the 2019 Festival season. 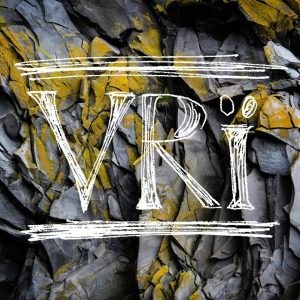 Another chance to hear VRȉ, this time in the former chapel that has become a popular recent Festival venue. Afternoon tea at Cwpan Pinc is included in the ticket price. 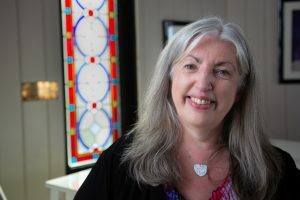 A lecture that considers Walford Davies’s ambition ‘to further the expression of Welsh nationality in music’ and his visionary initiatives that were bankrolled by the ‘boundless generosity’ of Gwendoline and Margaret Davies. 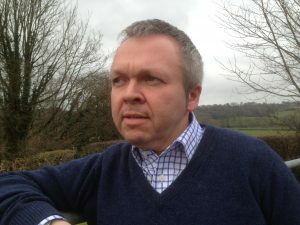 Another opportunity to hear the Artistic Director’s introduction to the season curation, this time as a pre-concert talk at Gregynog. 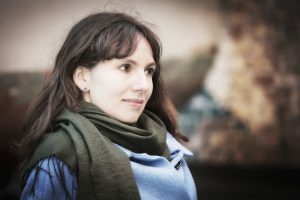 Core classical repertoire and music by Welsh composers associated with the Aberystwyth Trio, the first resident chamber ensemble at any University in the world. 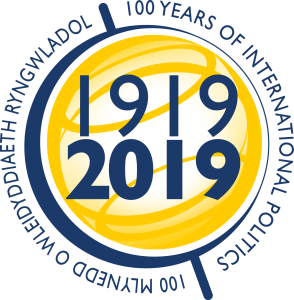 The Director of the David Davies Memorial Institute considers how the world’s first Chair of International Politics came to be founded at Aberystwyth University in 1919. 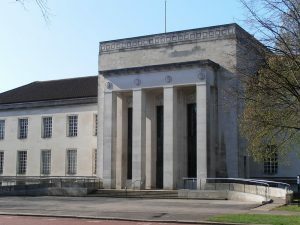 A lecture by the Head of Wales for Peace to mark 80 years since the Temple of Peace and Health opened in Cardiff to commemorate the men and women of all nations who died in the Great War. 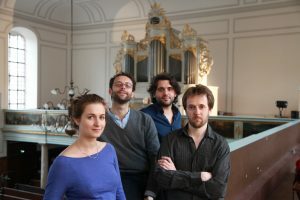 Erbarme dich, an all-Bach programme of arias for tenor, flute, cello and harpsichord, performed by the multi-award-winning Flemish tenor and French Baroque ensemble. 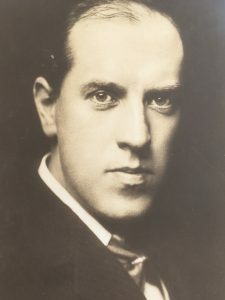 Music by Walford Davies, William Mathias and other Aberystwyth composers who have played the Chapel’s fine Frederick Rothwell organ over the years.